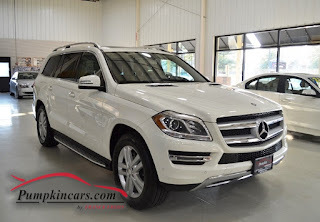 Pumpkin Fine Cars and Exotics: Check out this MERCEDES BENZ GL450!!!! CLASSY, QUIET, SPACIOUS, AS FAST AS A SPORTS CAR and MUCH MORE!! !